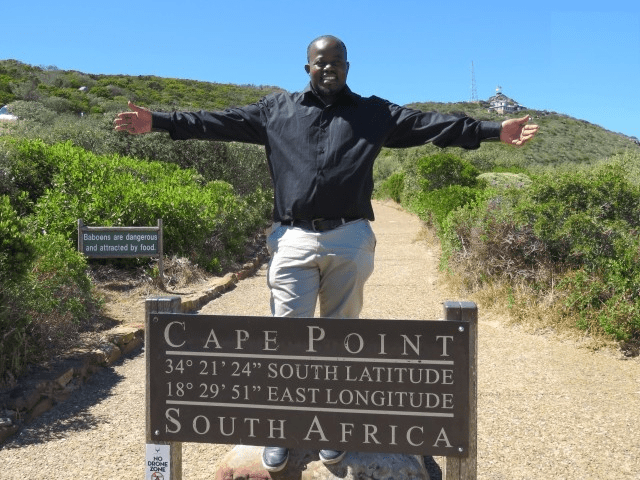 Enjoy spectacular views of the ocean, and the unspoilt beauty of the Cape Peninsula as you visit Cape Point and the Cape of Good Hope. 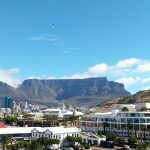 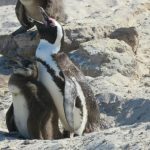 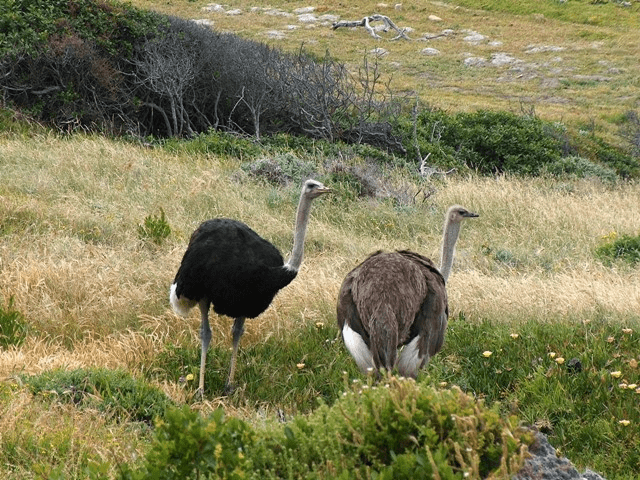 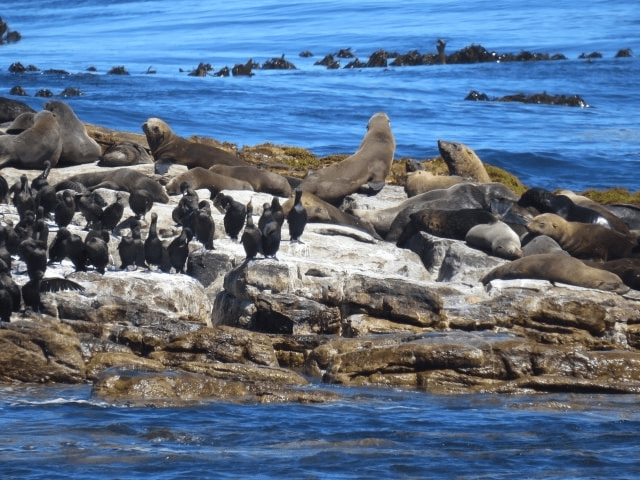 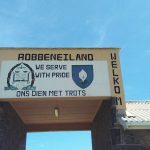 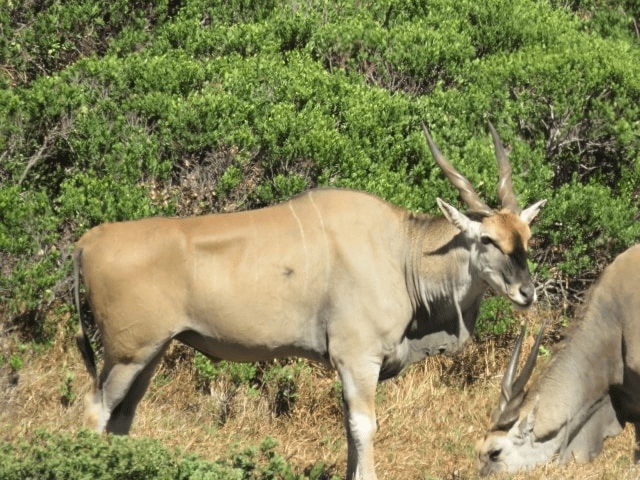 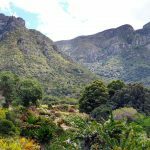 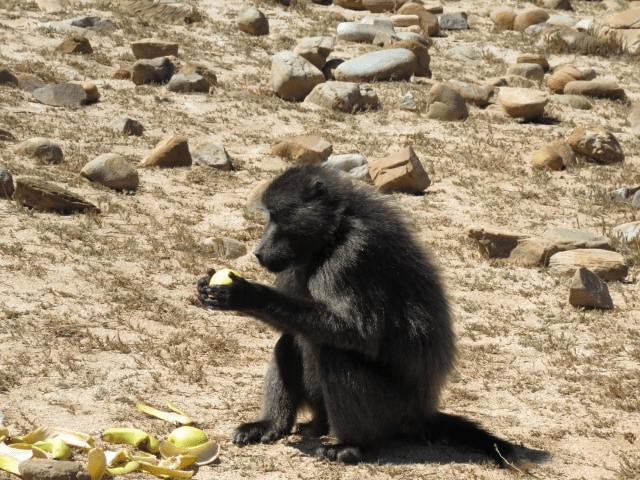 If you are lucky, you may spot ostriches, cape baboons, cape mountain zebra, cape eland and some of the many other animals that call the peninsula home. 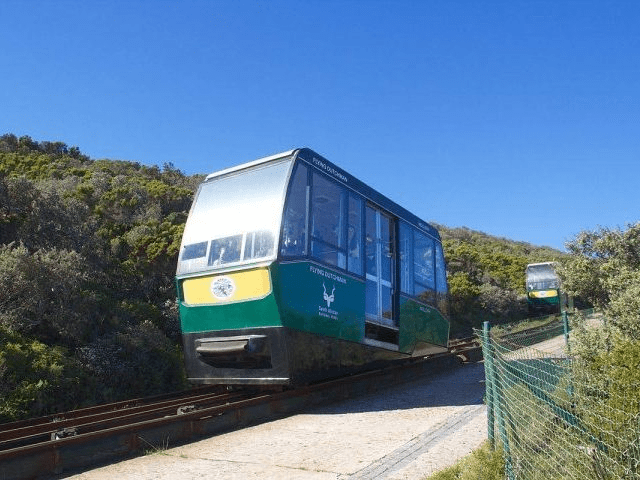 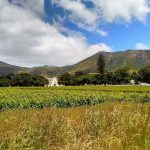 Once you arrive at Cape Point, you can either enjoy a scenic hike to the upper lighthouse, or take a ride on the famous funicular cliff railway. 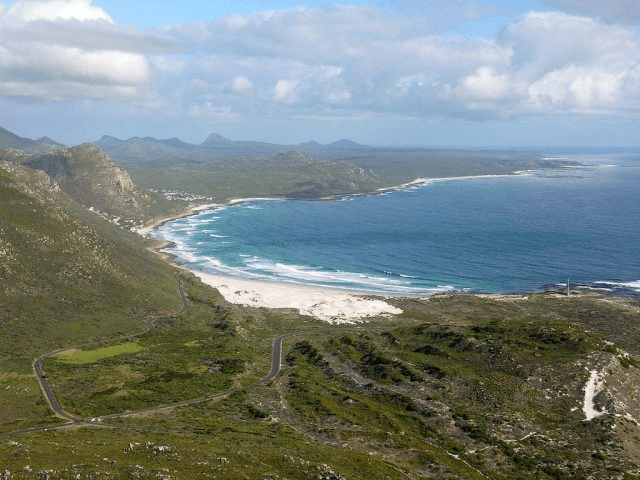 Whichever way you chose, the upper lighthouse sits at the very tip of Cape Point and offers you breathtaking views of the Cape peninsula and the Ocean beyond. 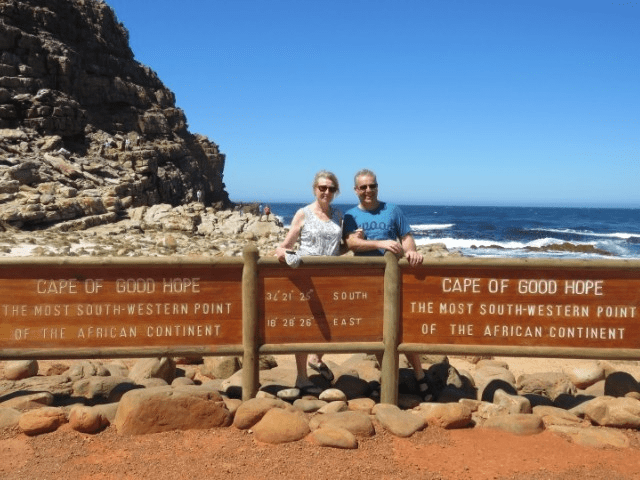 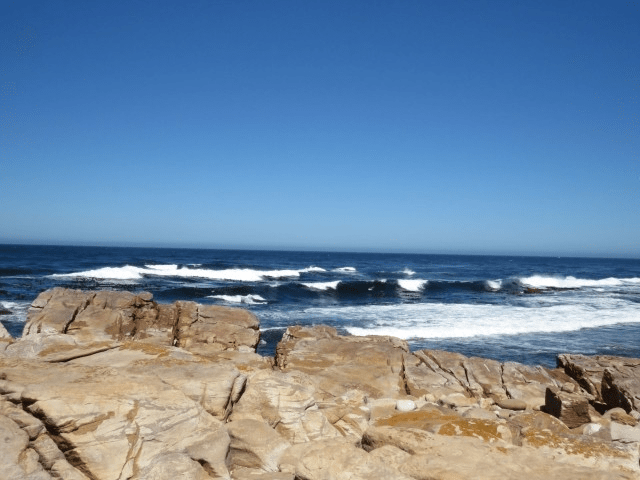 The nearby Cape of Good Hope is the most south easterly point on the African Continent. 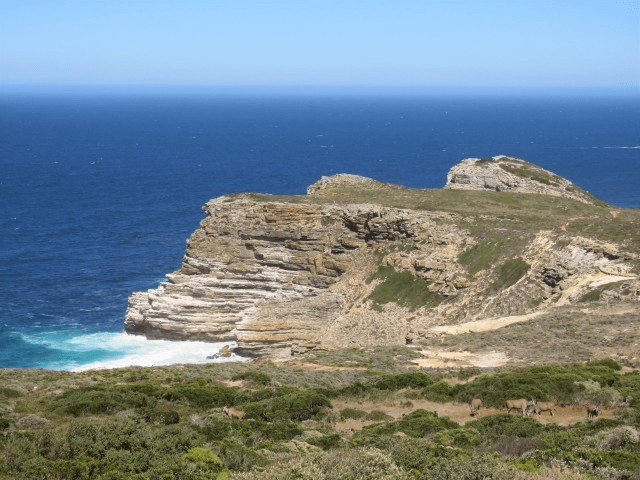 Here you can hike up to the top of the headland or take a stroll on the rocky foreshore and watch the waves come crashing in. 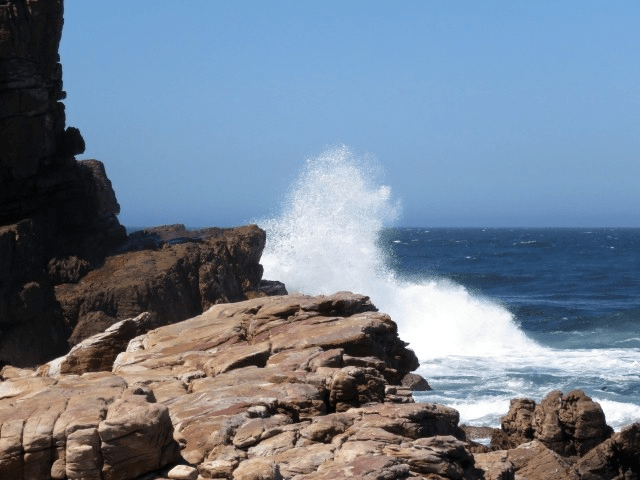 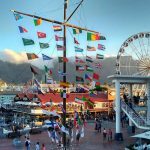 Depending on the time of you, you may also see some of the many whales that visit the False Bay area during the Winter months.